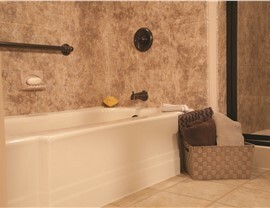 Call Selig Custom and get a free design consultation for an affordable new tub. A stylish new tub can give your entire bathroom a completely updated look. 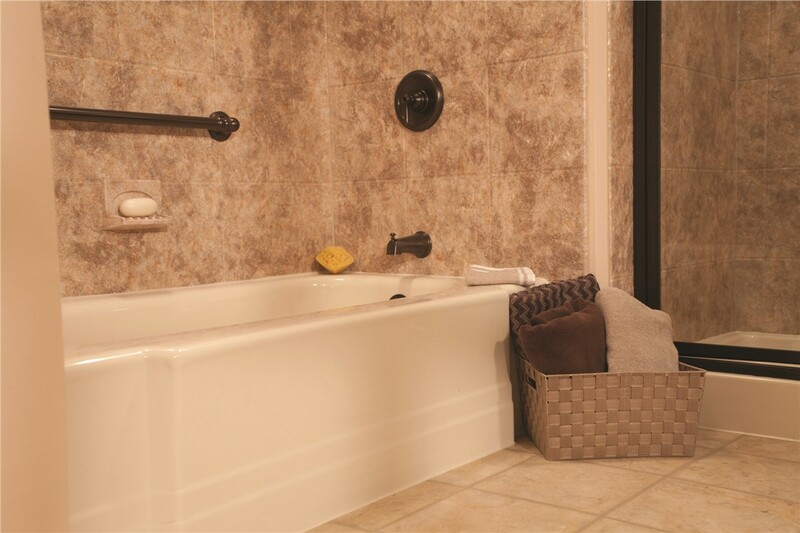 Whether you’re looking for something for a guest bath or a luxurious option for the master, we have affordable Northern California replacement tubs to suit any space! 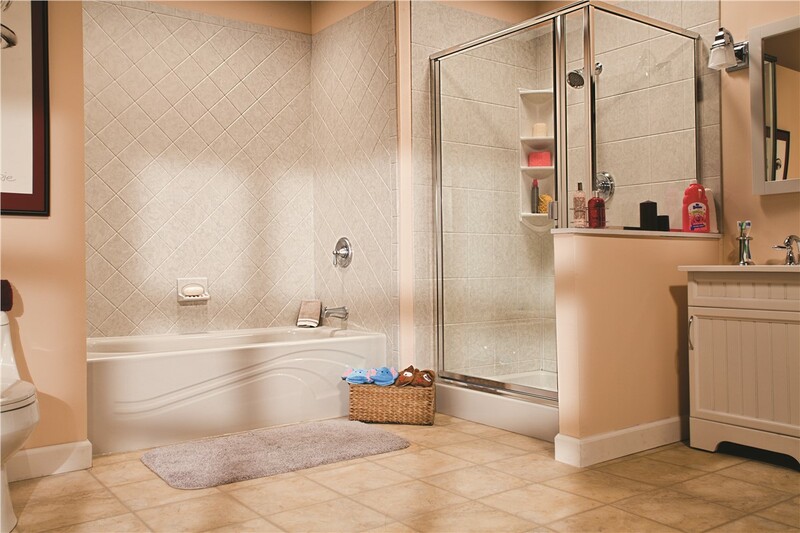 Selig Custom Construction has been a trusted bathroom remodeling company for more than 20 years. We’ve built a proven reputation by providing top-rated products at the best possible prices. 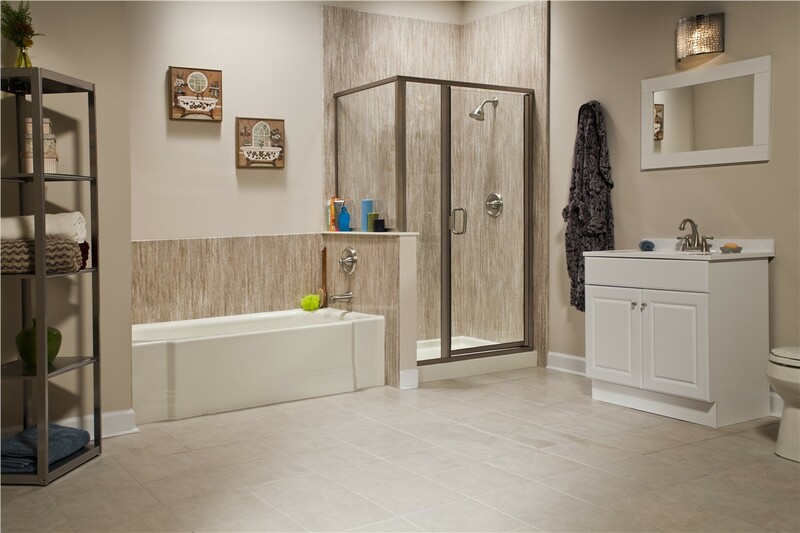 For bathroom updates that are the perfect mix of quality and value, call Selig Custom! Durable Acrylic: Our replacement bathtubs are made from tough acrylic that can stand up to daily use without chipping, cracking, or peeling. Stylish Designs: We offer dozens of colors and style combinations, so it’s easy to create the look you want. Fast Installation: Our extensively trained replacement tub installers can replace your tub in as little as one day—and without the need for any messy renovation! Custom Fabricated: Your new tub will be custom fabricated based on detailed measurements and photos of your existing space. 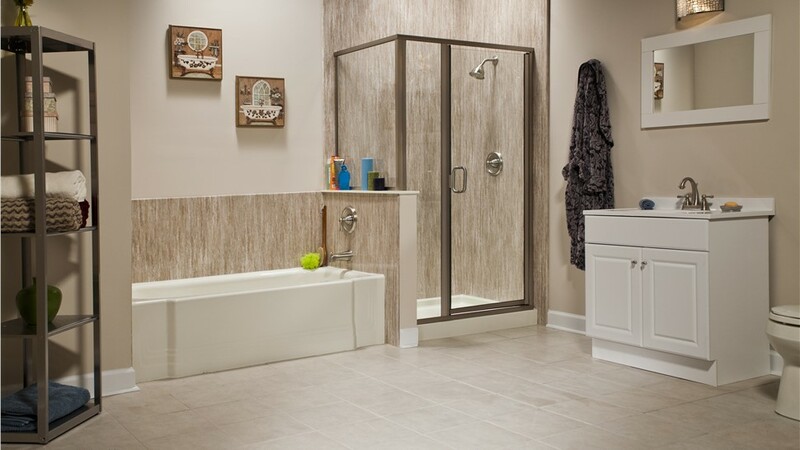 Easy Maintenance: The non-porous surface of your new tub will be mold resistant, making it easy to keep it clean and germ-free without the hassle of daily scrubbing. Good Housekeeping Seal: We’re proud of the fact that our Northern California replacement tubs have earned the prestigious Good Housekeeping Seal for quality. Lifetime Warranty: Have peace of mind knowing that our tubs come with a lifetime manufacturer’s warranty. Ready to revamp your bathroom? 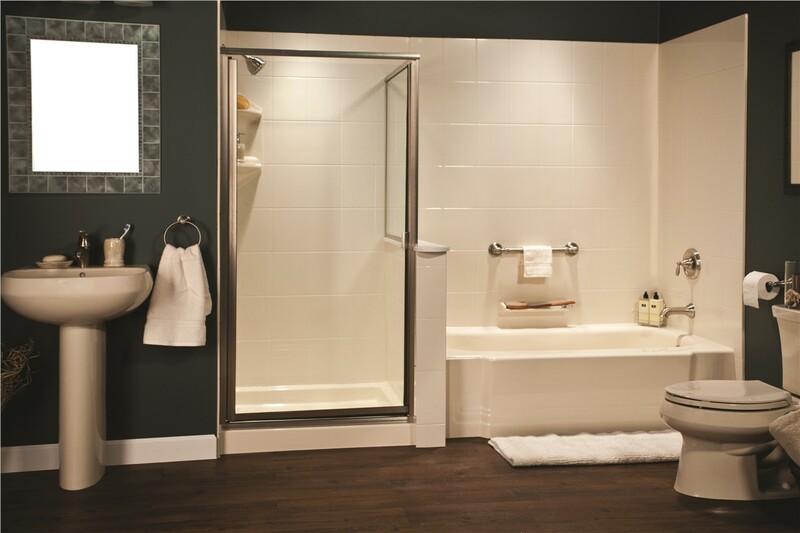 Contact us today to learn more about our durable replacement tubs and other bathroom remodeling products. 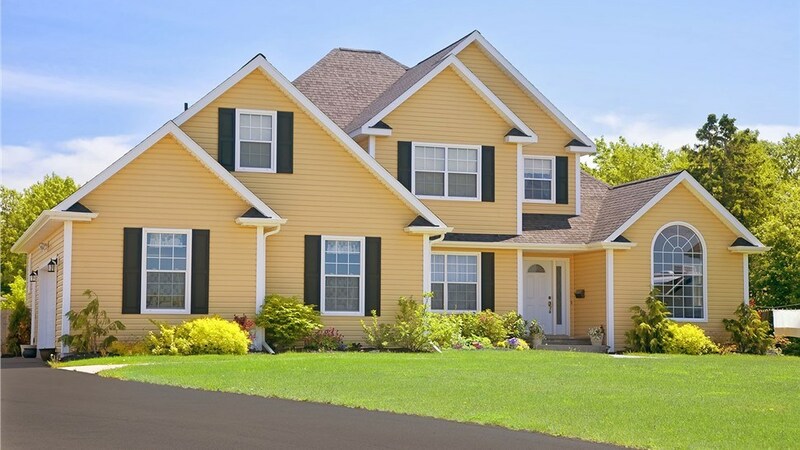 Give Selig Custom a call today to speak with a member of our team, or fill out our online contact form to schedule your free, no-obligation estimate.